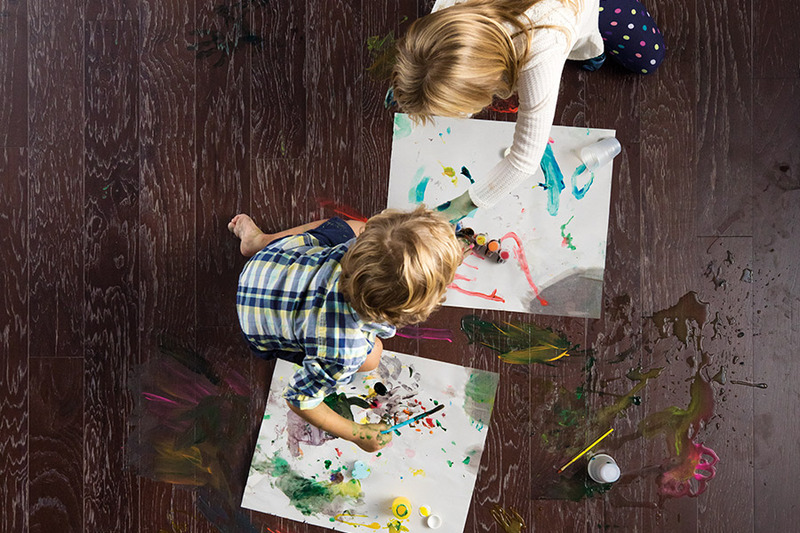 For centuries people have used wood floors throughout their homes to add warmth and charm. 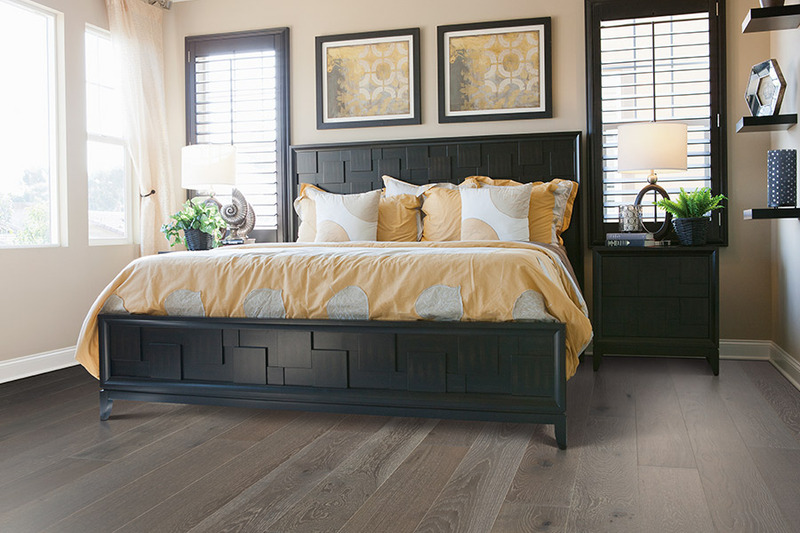 Hardwood floors never go out of fashion and can add real value to your home. And with today’s pre-finished hardwood floors the finish, durability and ease of maintenance has dramatically increased. Solid hardwood floors are a solid piece of hardwood cut into wood planks that are generally ¾” thick. They can only be installed above grade. 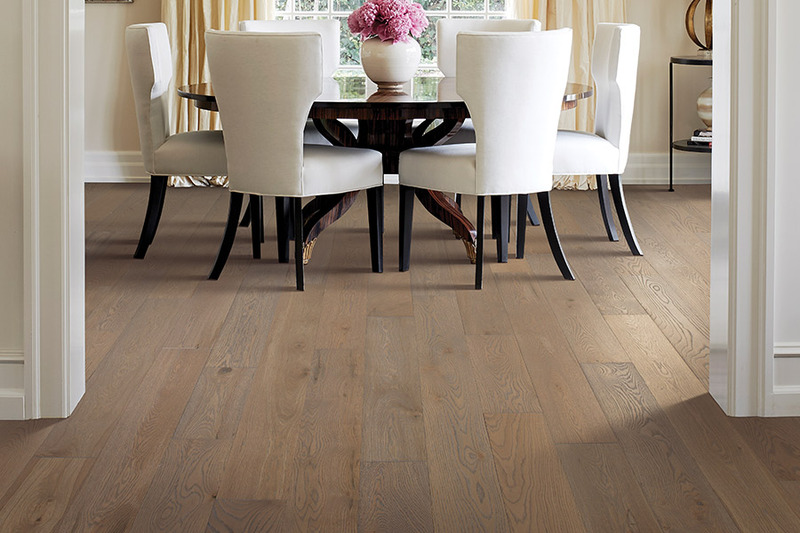 Engineered hardwood floors are several plies of wood that are glued and laminated together to form a wood plank. They range in thickness from ¼” to just over a half inch. They can be installed almost anywhere in the home, including basements and can be used on job sites that have a higher percentage of moisture content. Exotic hardwood floors are used to describe hardwood species from around the world. The species are not found in North America and are imported from Australia, Africa, Brazil, and Asia. Exotic hardwoods offer unique wood graining and more uncommon colorations. 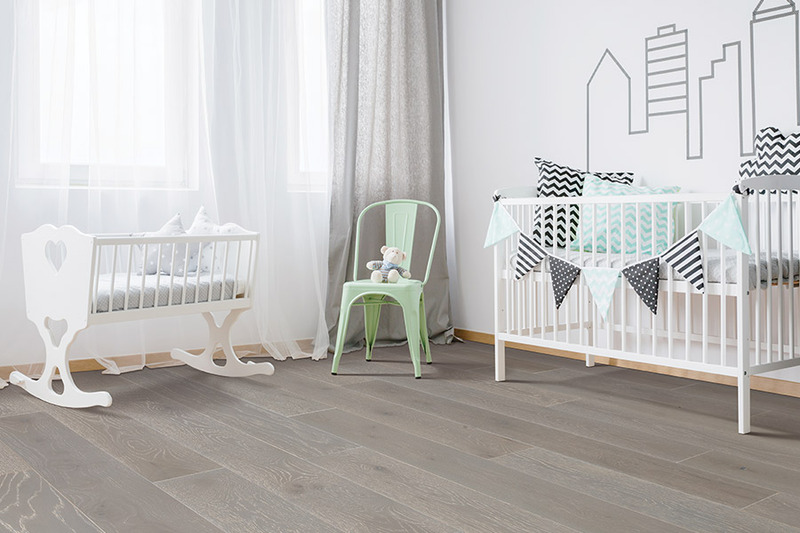 Most exotic hardwoods are available in engineered but some are available in solid planks. 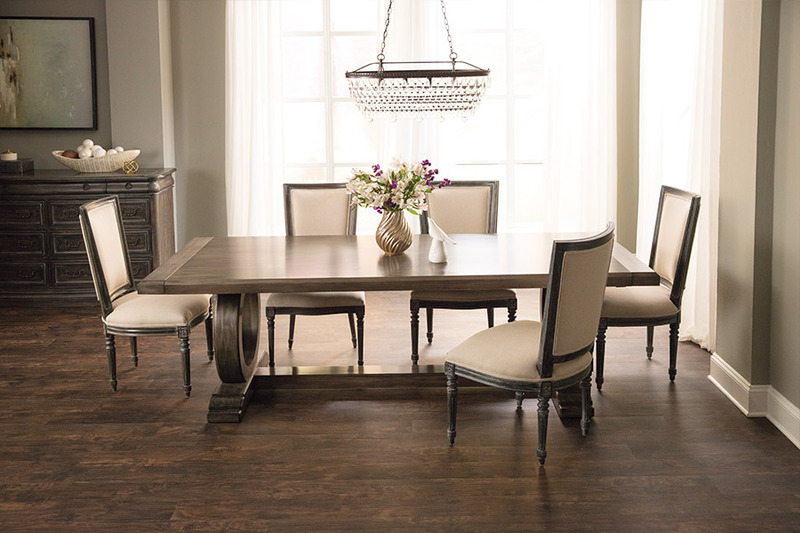 Hand scraped/distressed hardwood floors are scraped by hand or machine to give a worn or rustic appearance to the board’s surface adding distinctive character to each board. They are available in engineered and solid.